When it comes to media campaign planning and buying, identifying the right communication drivers and why those drivers are meaningful to the target audience, with the right message delivered through the right media environments at the right time, is the balance required to achieve campaign effectiveness, engagement, efficiency and value delivery. Our extensive experience means we deliver management and cost efficiencies that drive media & marketing investment further. We pride ourselves on being fast, flexible & efficient providing direct access to senior decision makers. The business relationships we develop with our partners are based on open and honest communication with full transparency. Hotglue negotiated & managed the integrated campaign partnership with Cobram Estate Olive Oils in the 2017 season of Masterchef Australia on Network Ten. 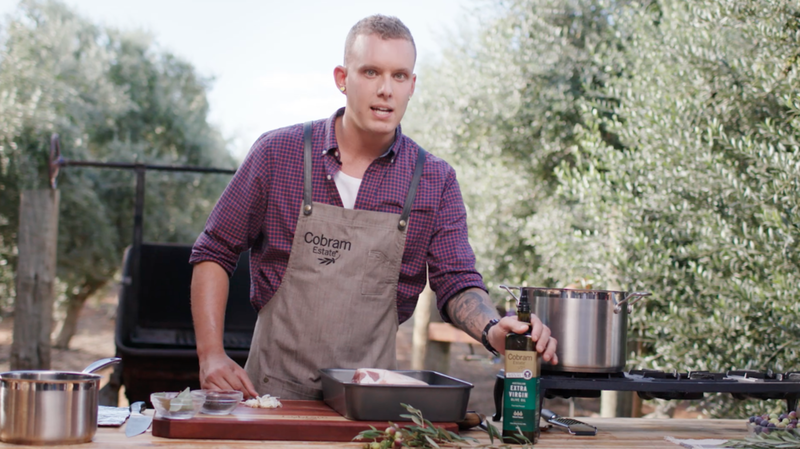 Hotglue negotiated & managed the integrated campaign partnership with Cobram Estate Olive Oils in the 2017 season of Better Homes & Gardens on the Seven Network.